It’s not something we generally think about but it’s there…much more often than you think. For a moment reflect back on your day, your week, month, etc. Think about how many times you slipped into scarcity mode? 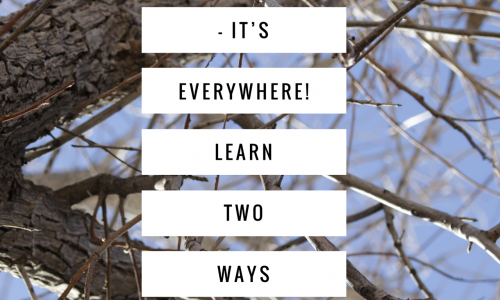 We slip into scarcity mode when we say things like: I don’t know I just worry that… I … Continue reading Scarcity – It’s everywhere!